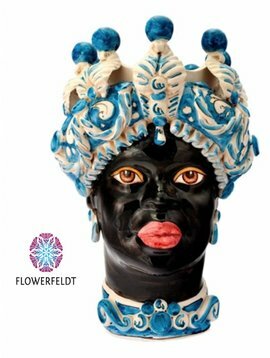 Flowerfeldt® has an exclusive partnership with Sicily & More from Florence. 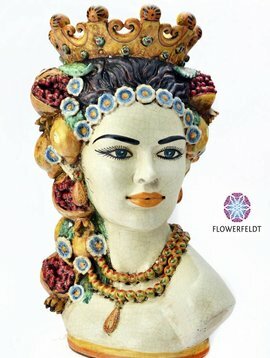 As a preferred supplier of Sicily & More in North- Western Europe you only can find this exclusive collection at Flowerfeldt.com. 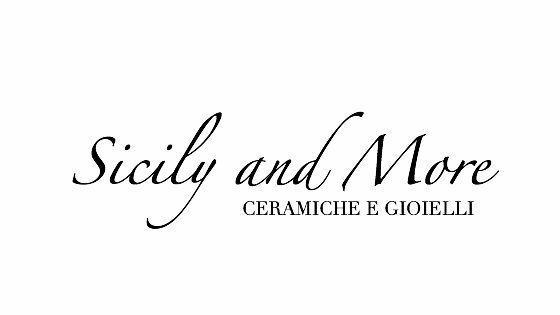 SICILY & MORE. 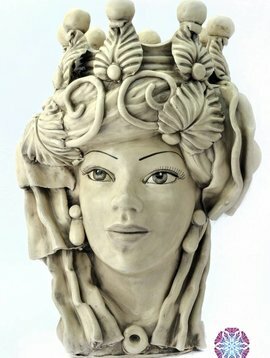 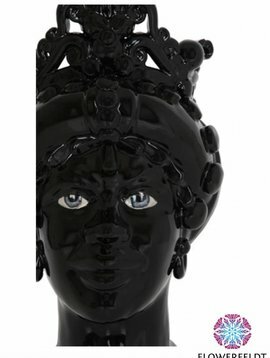 EXCLUSIVE AND STRKING SCULPTURES FROM THE HEART OF SICILY. 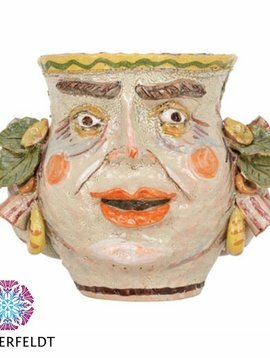 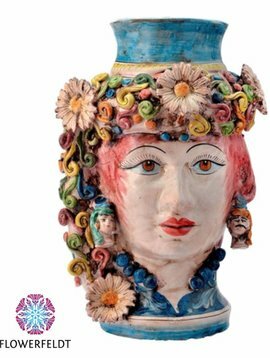 Sicily & More creates finely crafted Sicilian ceramics made to order. 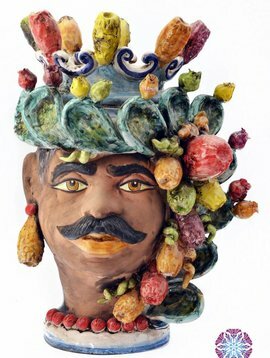 Age-old techniques and crafts are combined with Sicilian influences from Caltagirone, Sciacca, Santo Stefano di Camastra and Burgio. 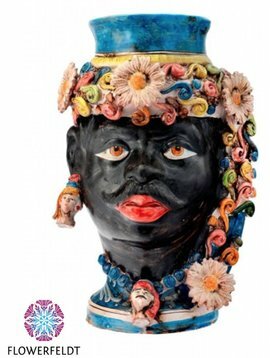 The collection consists of, among others, colourful baroque sculptures. 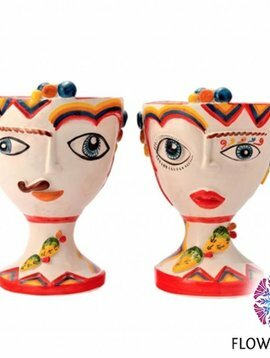 The "Morro Heads" are famous all over the world. 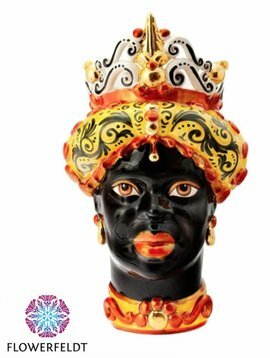 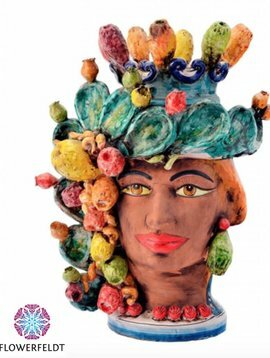 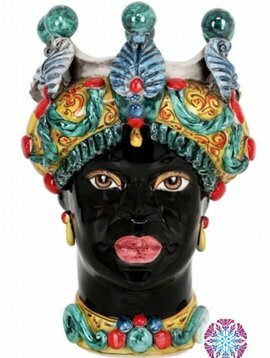 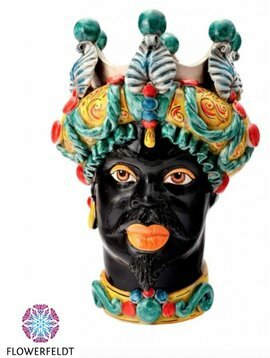 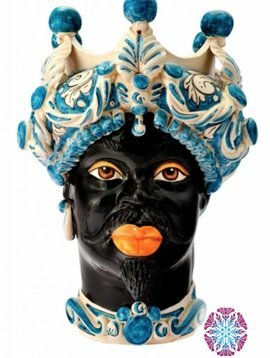 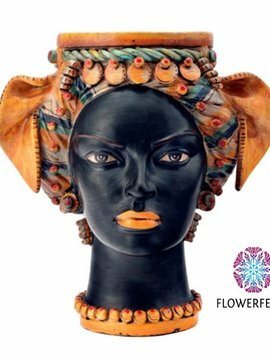 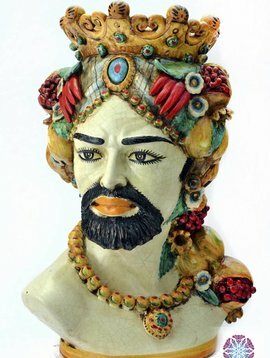 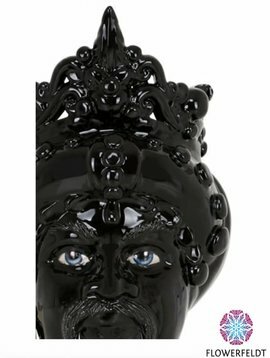 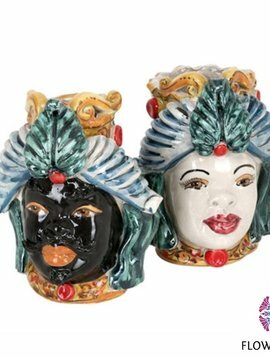 This brightly colored sculptures consist of unique details that tell a story and are striking eye-catchers for your home or garden.